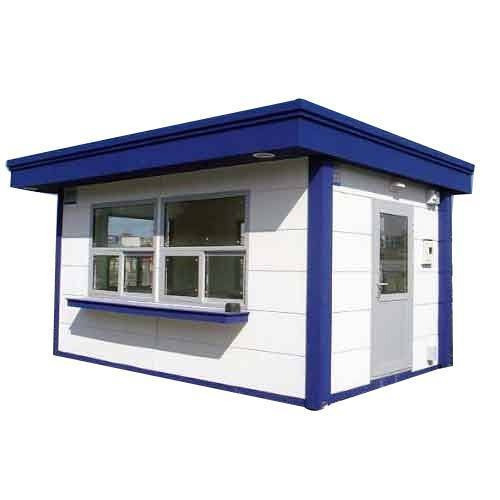 We are a leading Manufacturer of modular building houses, prefabricated houses and prefabricated security cabins from Vadodara, India. 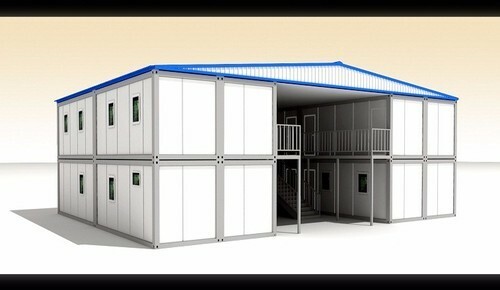 Our Company has designed and developed composite Modular Building Houses for use as schools, homes and emergency housing following natural disasters. The all-weather, insulated design comprises pultruded structural members, walls and floors, continuous laminate roof, SMC door and contact moulded furniture. They are an all composites solution flexible in size and design, offering superior quality corrosion resistant construction. 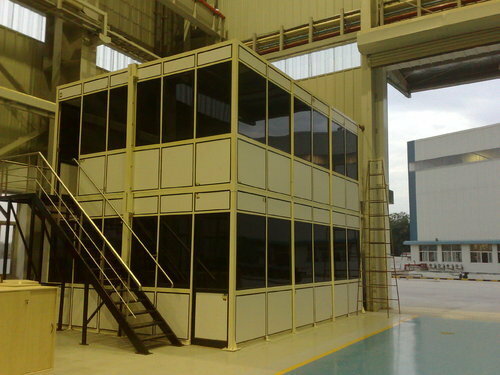 We are leading manufacturer, trader and supplier offering Prefabricated Security Cabins. This is an all Galvanized Steel structure, with superior rust and weather proofing finish in custom shades.